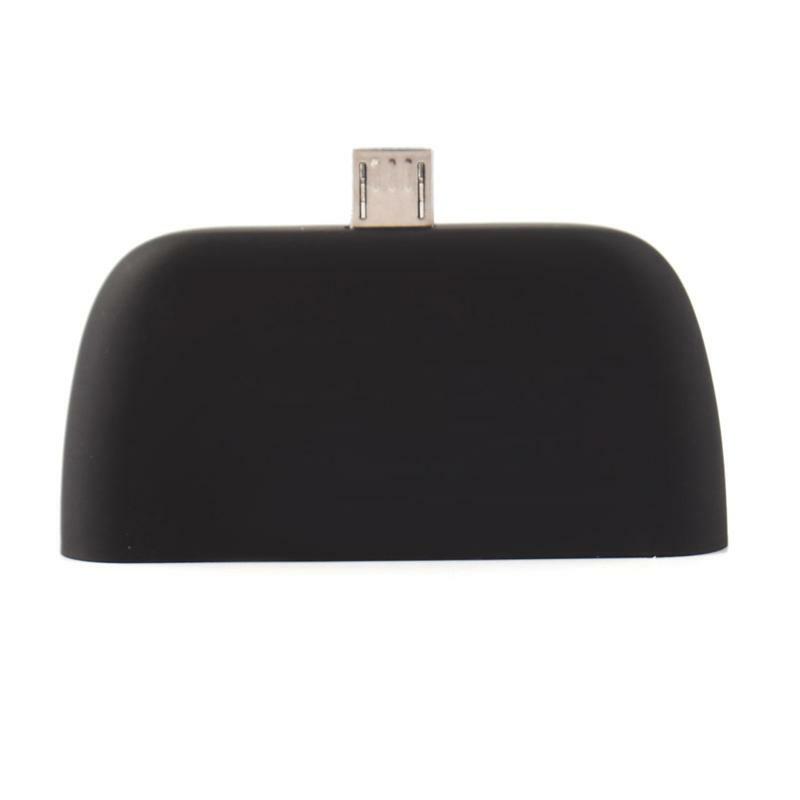 Dedicated to making a better life trough innovative, reliable electronics and accessories. 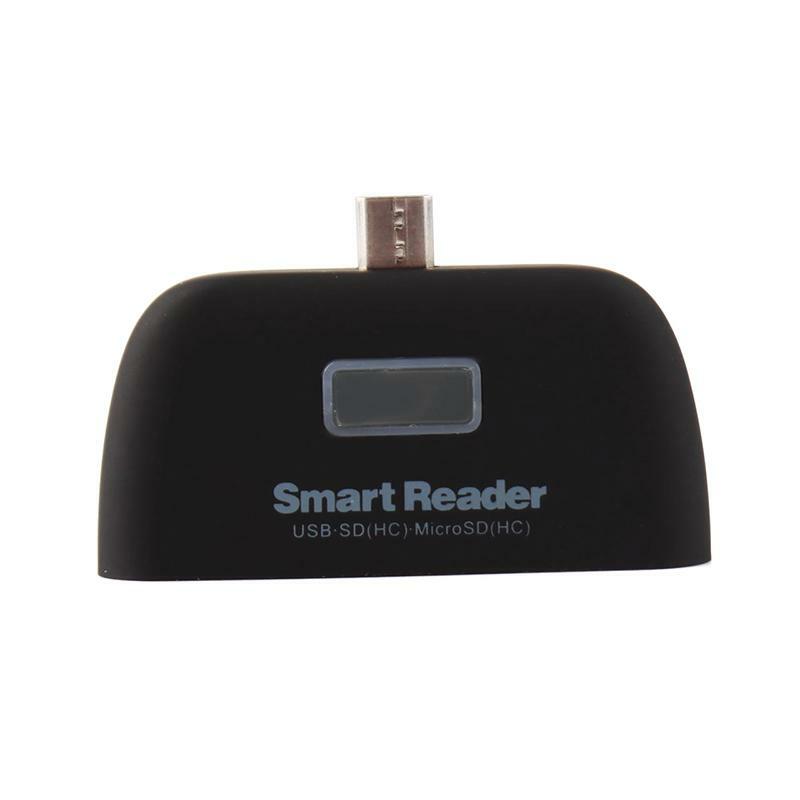 USB 2.0 Date Transfer: Support USB data hot swap sync to PC or Smartphone or Tablet. 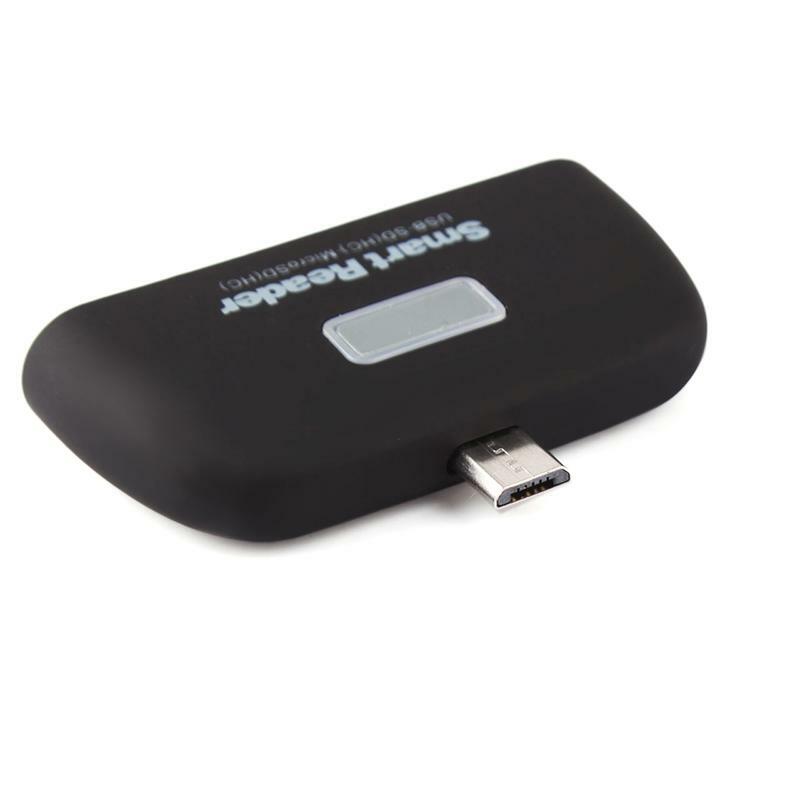 Micro USB OTG to USB 2.0 Adapter:You can connect USB Keyboard, USB Flash Drive, USB Mouse etc. 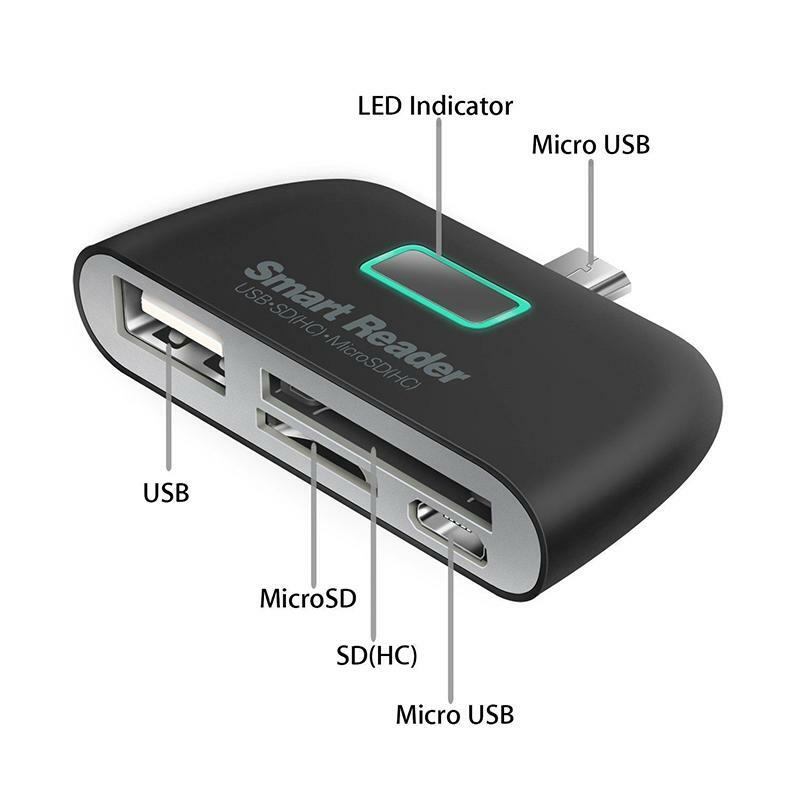 Micro USB OTG to Micro USB Port: You can charge your Adroid phone or tablet via Micro USB port. 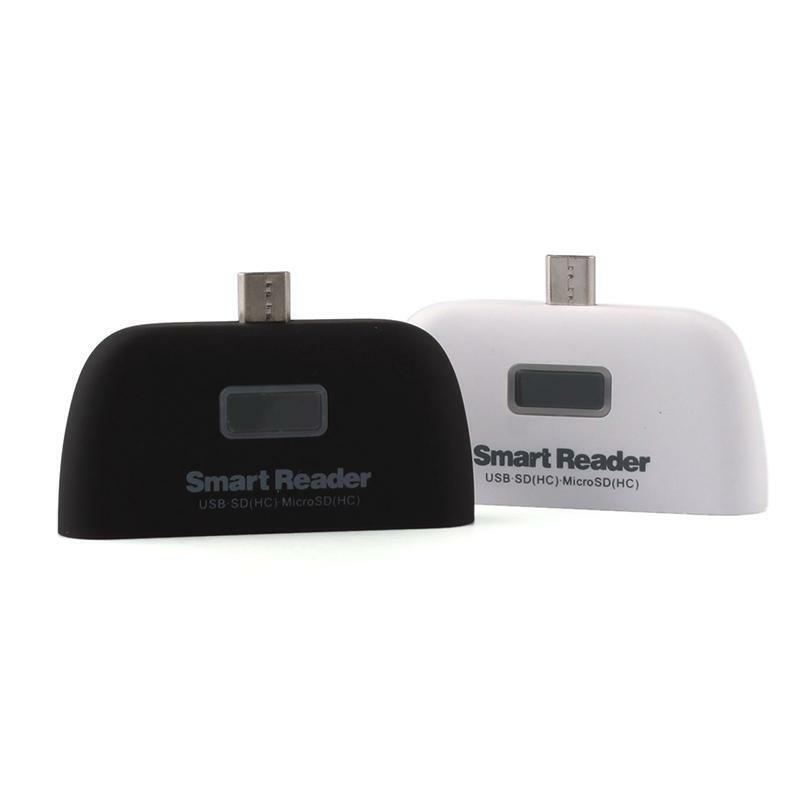 2-in-1 Card Reader: You can read or write your TF/SD Card anywhere. 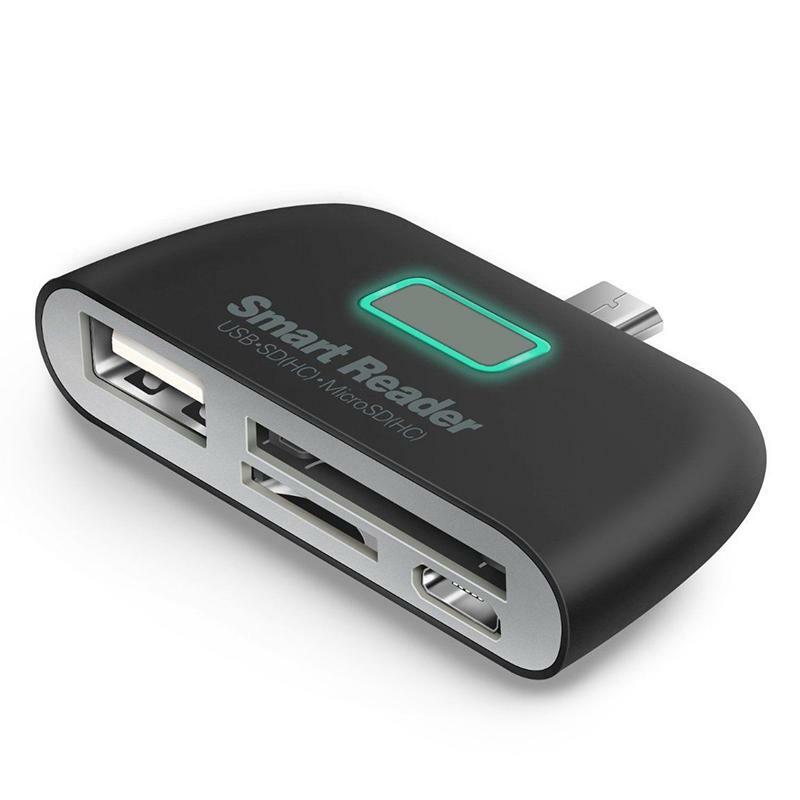 Just plug into micro-USB on your Android phone or tablet, no installation needed. 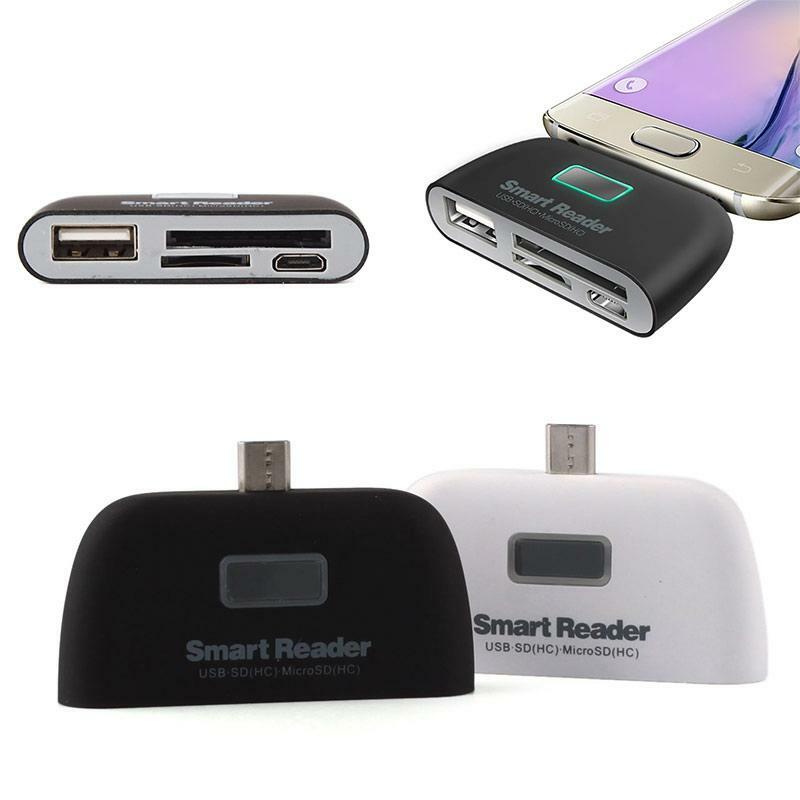 Guarantee to be compatible with Android 4.0 or above with OTG (USB On-The-Go) enable Smartphone and tablet, such as Samsung Galaxy S6/S6 Edge/S5/S4/Mega/ Note 4/ 3/2/Nokia Lumia, etc. 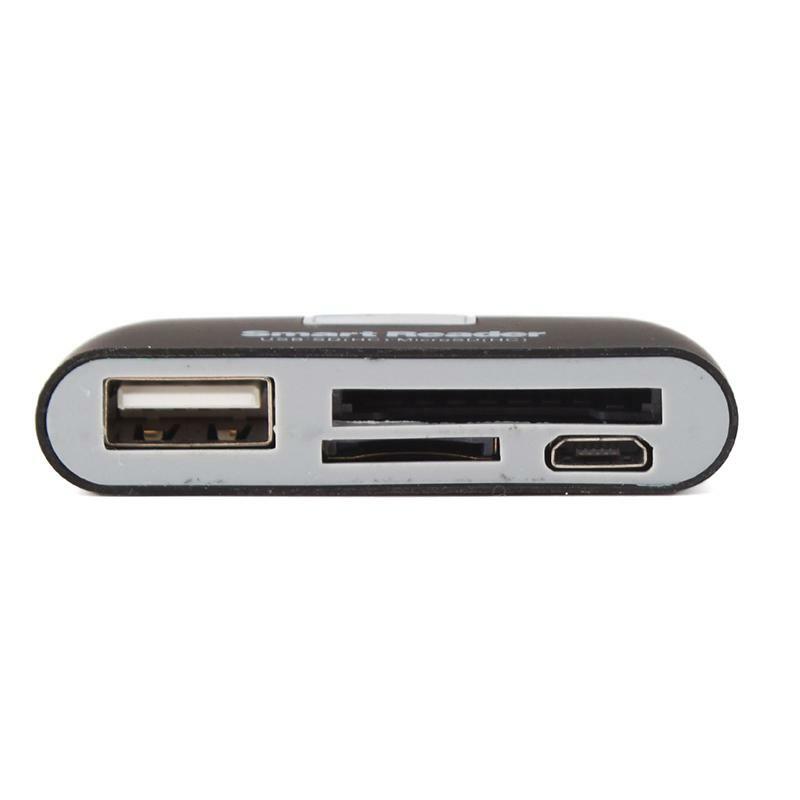 Micro USB Charging Port: Allow device to device OTG charge via Micro USB to Micro USB port. 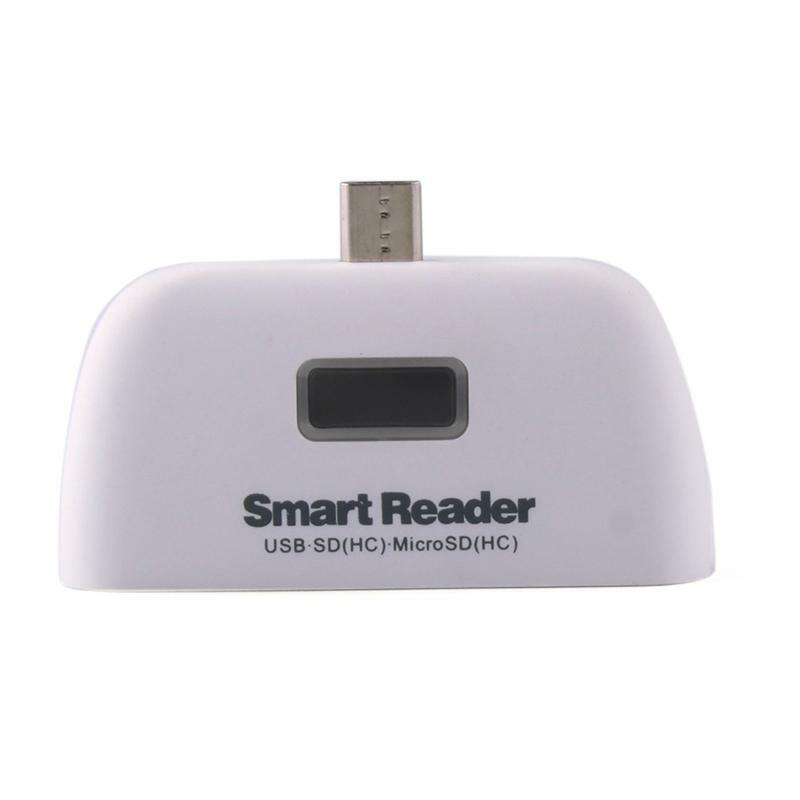 Note: This Micro USB OTG Adapter is not compatible to all Micro-USB Smartphone/ tablet. 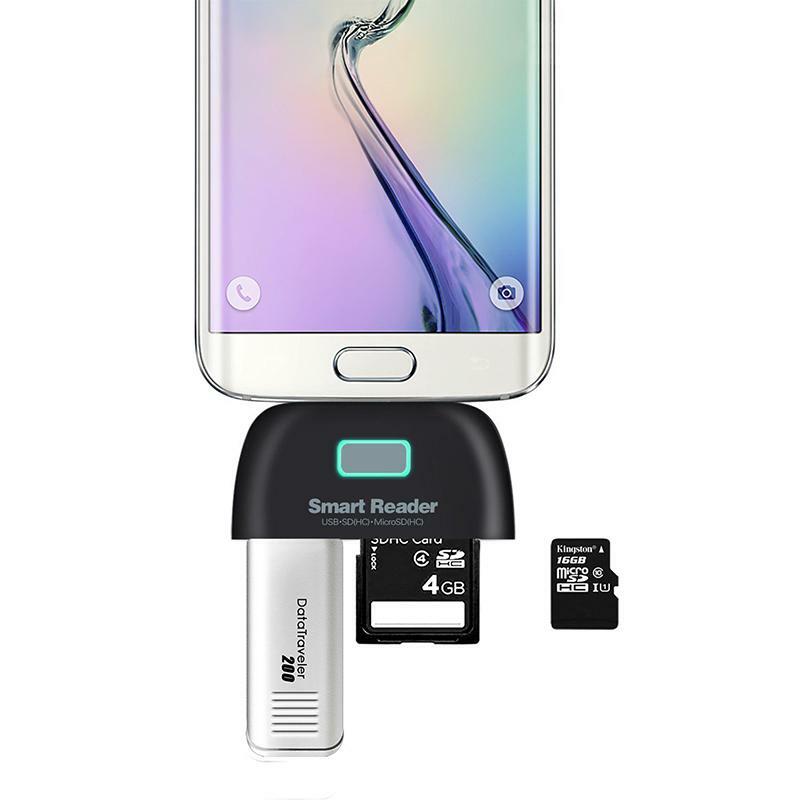 Make sure your device OTG (USB On-The-Go) enabled.